Holy crap, it’s New Year’s Eve, how did that happen?! I’ve been fighting a nasty headache all day – go fig – so we’ll see how coherent I am. Super quick post so you can see how my first attempt at fulfilling my promise from Extra Life went. 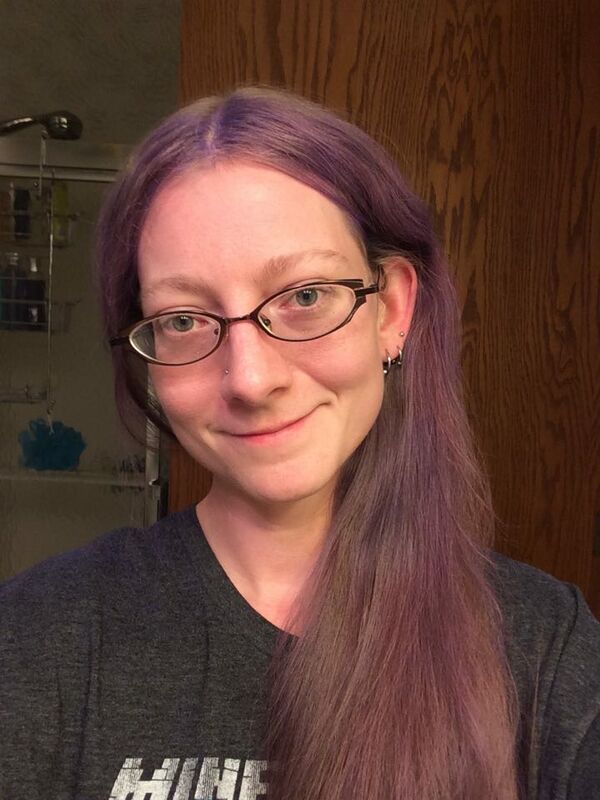 I’m not 100% happy with the color, and will be trying it again soon; but it is indeed purple! The joy of working retail during the holidays is nearly over, but I have a precious day off before I jump back into the fray tomorrow. I’ve got some topics I’ll be covering soon thanks to posts from my fellow bloggers that resonated with me, but I’ll be giving those their own time and space. 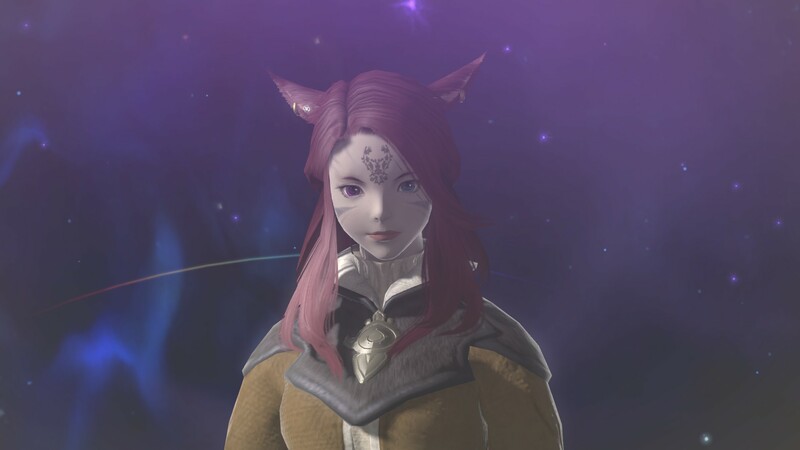 Check out “One Girl Gamer to Rule Them All” at Cannot Be Tamed and “Gaming Fads of 2015: The Feminist Boogeyman” at The Lair of the Wolf Dragon for two that got my brains going in a serious way. 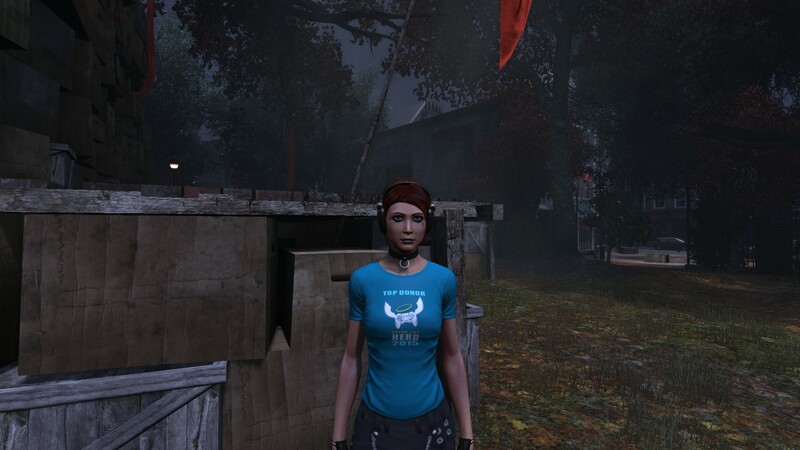 Just a quick post tonight, partly to show off my awesome Extra Life Top Donor shirt in The Secret World. The TSW team really outdid themselves supporting player-run Extra Life teams this year, and this tshirt is only one of the many ways they reached out to their community. 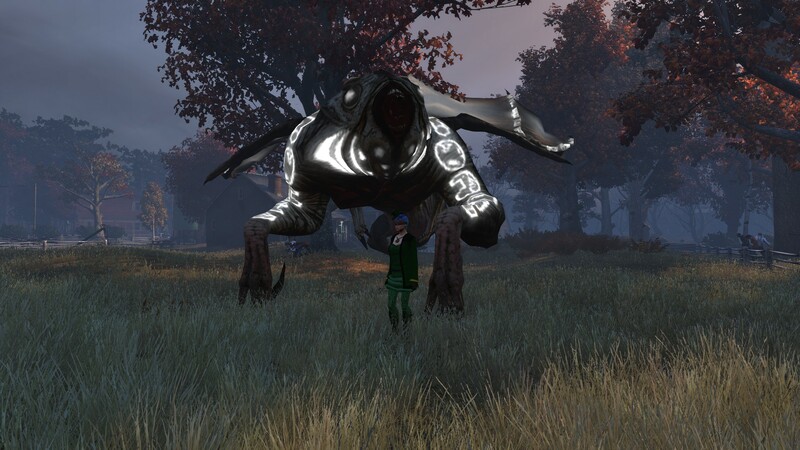 While I’m here, a quick reminder that I’ll be joining Otterdown for an in-game TSW Extra Life wrapup party this Saturday. I haven’t heard yet if we’ll be streaming or not, but I’ll be announcing on social media if I am. I’d also like to give a shoutout to Beth Barnes aka DJPsywarrior of Radio Free Gaia fame. 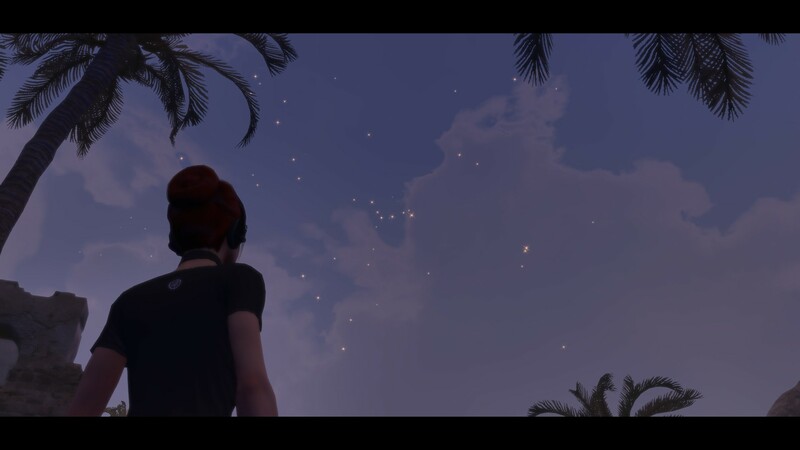 Her efforts to raise $10,000 for The Malala Fund from TSW players are paying off big time. We’re only $1,522 away from the goal as I type this, and we’re all hoping to make it by the end of the year. Check out the link if you’d like to help out!